Erin Marie Hogan and Mu-Shaka Benson, give us a glance inside the eerie, and spellbinding paranormal thriller, co-starring Devanny Pinn. 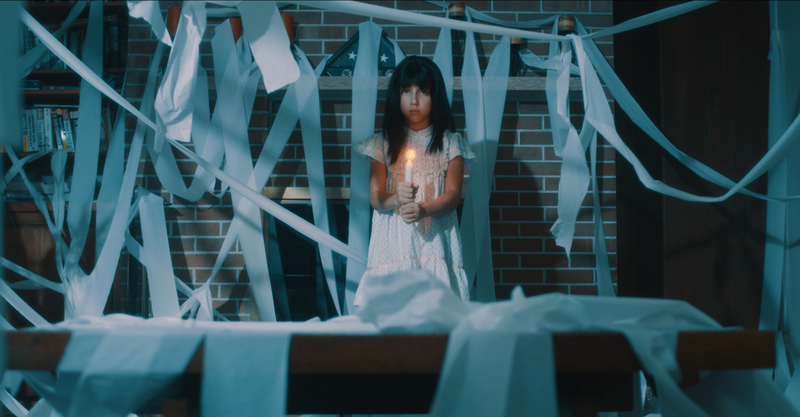 “Dwelling,” a mysterious and rare slow burn, looks to honor the classic haunts from the genre. Written and directed by Kyle Mecca, the story follows Ellie (Erin Marie Hogan), a young woman who deliberately buys a haunted house in attempt to make contact with the spirit world. Driven by a horrific experience in her past involving her sister, River (Devanny Pinn), Ellie releases a soul that is more malevolent and terrifying than she could ever imagine. Produced by Brandyn T. Williams and Arlynn Knauff of BeWILdered Media Productions LLC in Buffalo, NY and filmed by Matthew A. Nardone of NDstudios Inc.